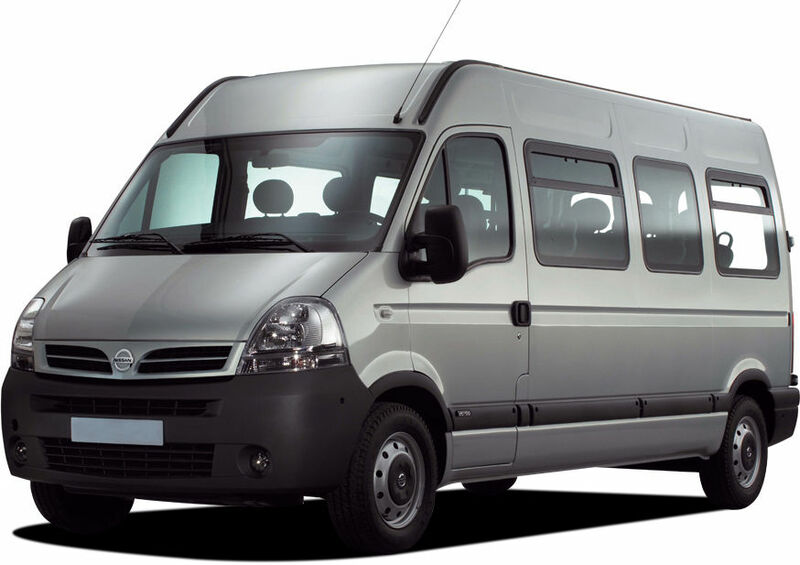 If you require minibus hire in the Midlands for any occasion, get in touch with us, we are here to serve you. 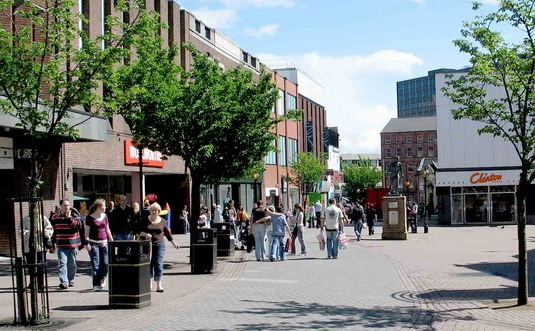 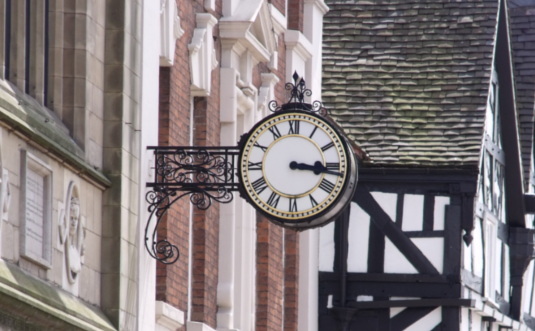 We cover Derby, Nottingham, Leicester, and Staffordshire. 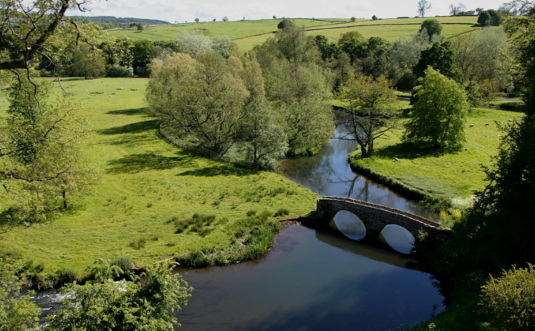 Eazy Travel Minibus Hire in Derbyshire operates through out the counties of Derbyshire.. 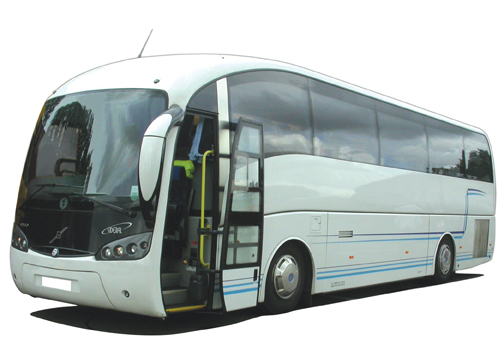 Along with our other group companies, we offer a Minibus Hire with Driver service for transporting groups of people from locations in Derbyshire, to any destination in mainland UK.